Considering an outdoor event? 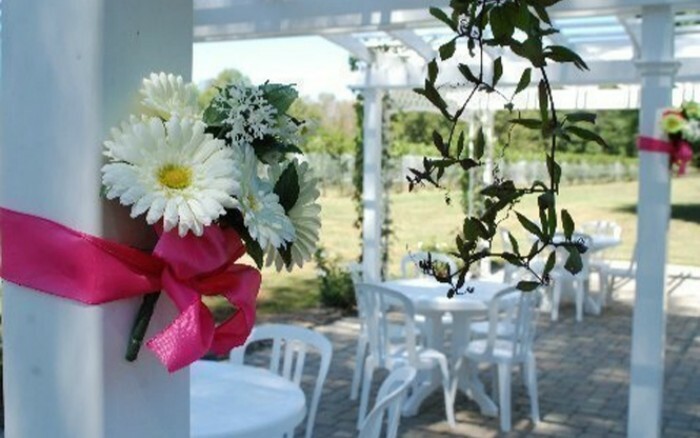 Choose Harmony Hill Vineyards and Estate Winery as the destination for your special party. Our staff will host groups as small as 25 and as large as 200. Our newly constructed wedding pergola placed directly adjacent to the vineyard is the perfect location for parties of less than 75. Catering, entertainment and tent rental can be managed by our event coordinator if you so desire, or you are free to bring your own.